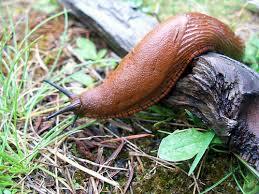 The most commonly used are slug pellets. Be sure to scatter thinly as these can be harmful to other animals and pets. Nematodes are a biological control, which are not harmful to pets and other animals. Other deterrents are rock granules, eggshells, or copper tapes and rings.